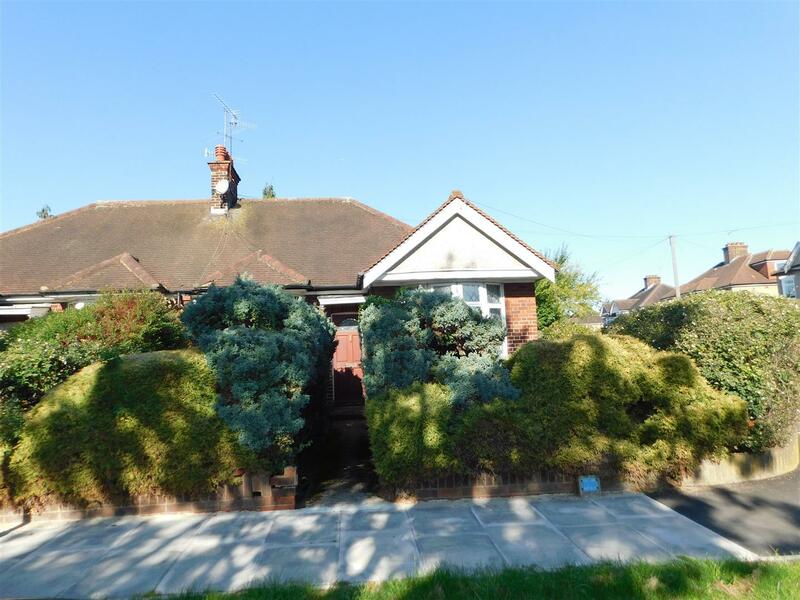 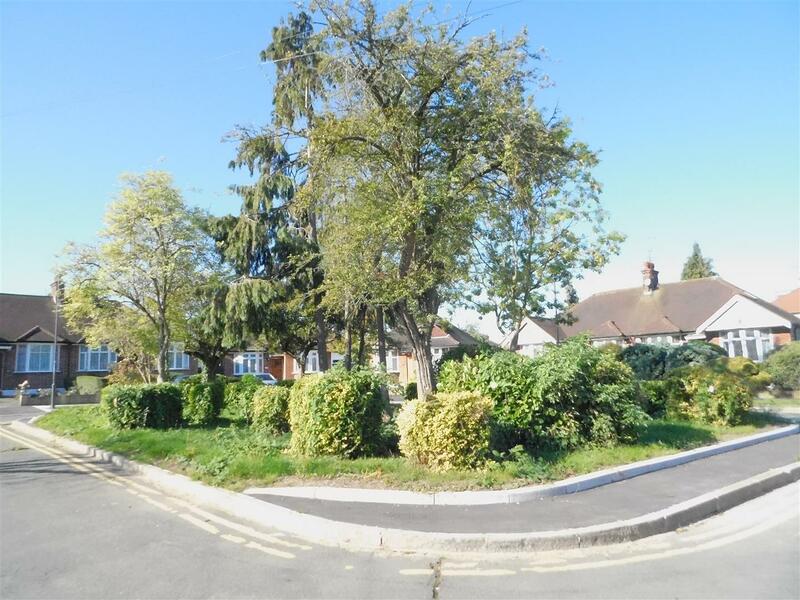 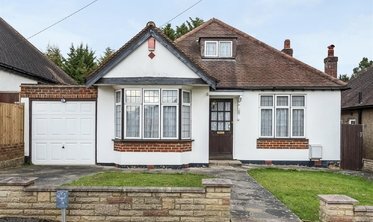 This is an ideally located semi-detached 3/ 4 bedroom dormer bungalow set within easy reach of both North Harrow and Rayners Lane. 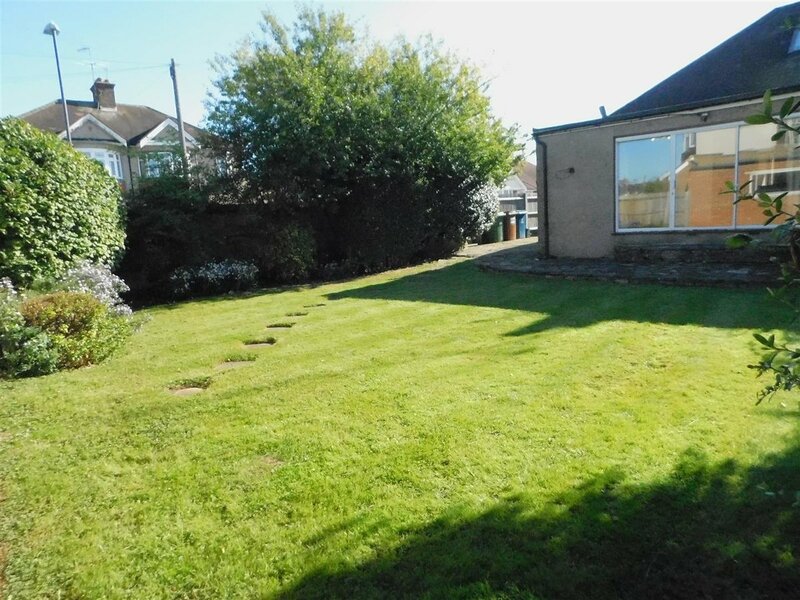 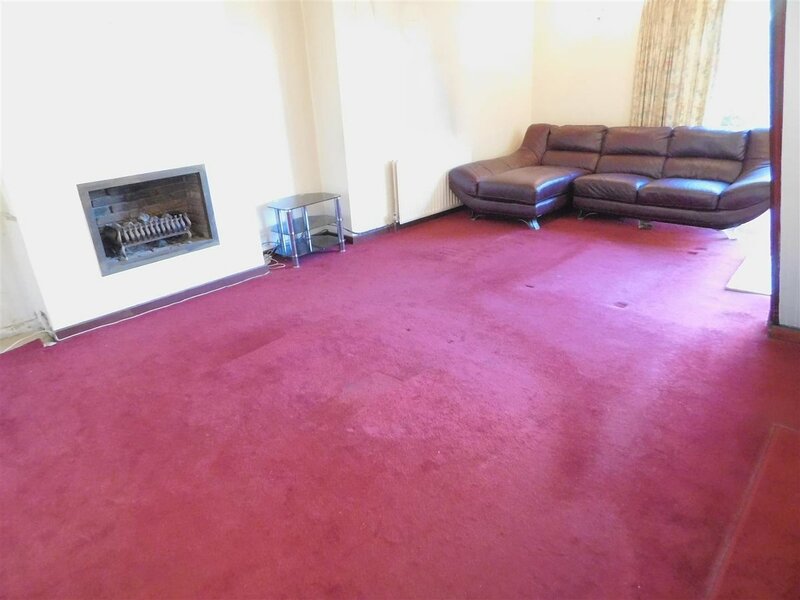 in a spacious and bright L Shaped living area with doors leading straight onto the garden it is great for entertaining or when all the family is around. 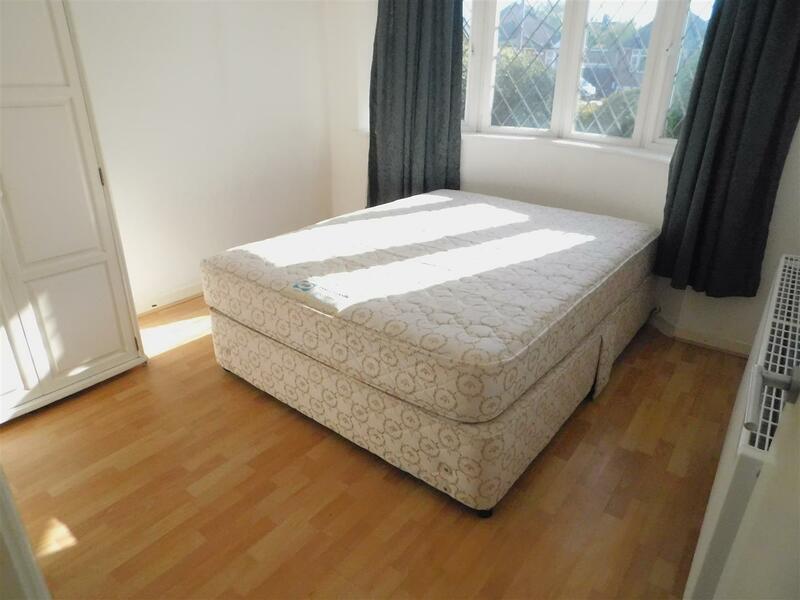 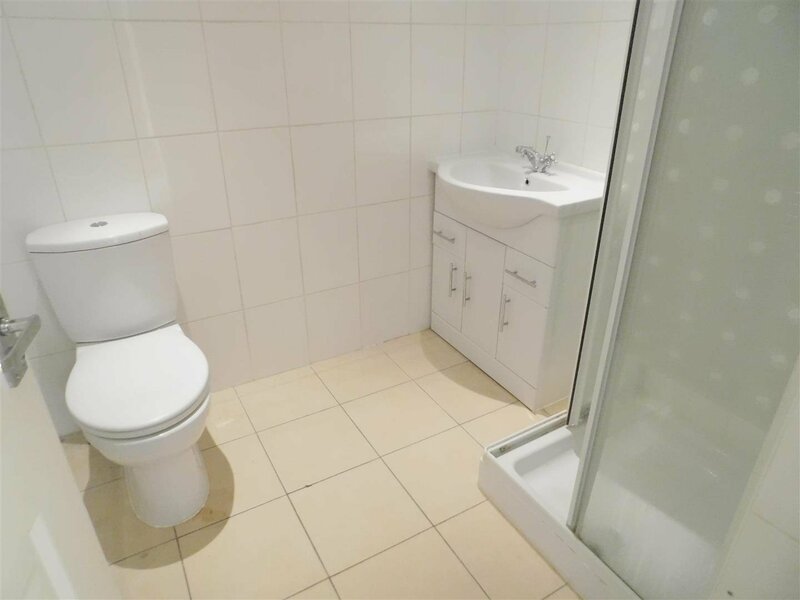 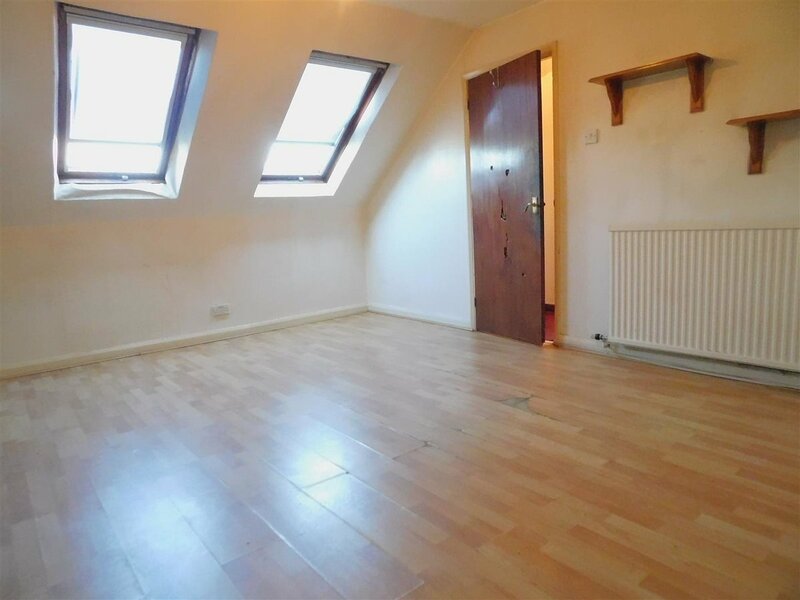 You have a bathroom on the ground floor along with two double bedrooms and two further bedrooms located upstairs, one might be best used as a dressing room, storage or turned into a shower room. 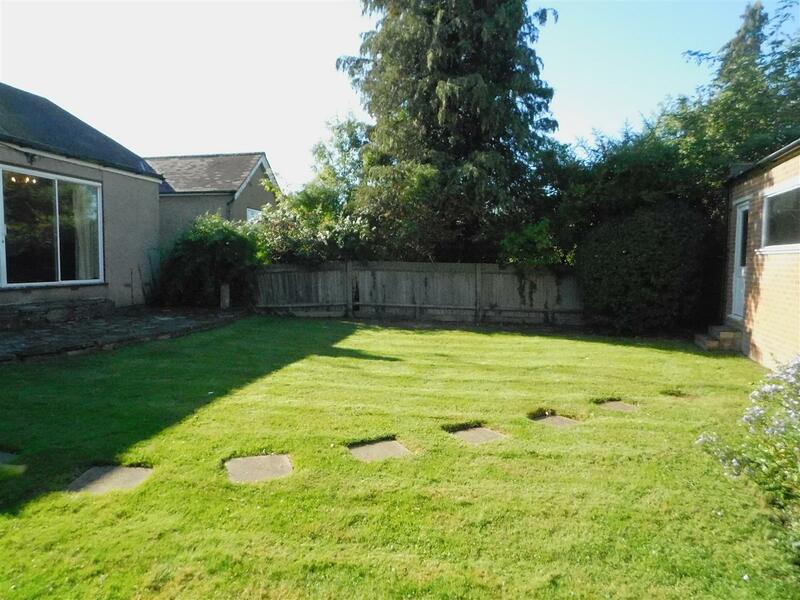 The garden wraps around the whole frontage of the property and is a gardeners dream. 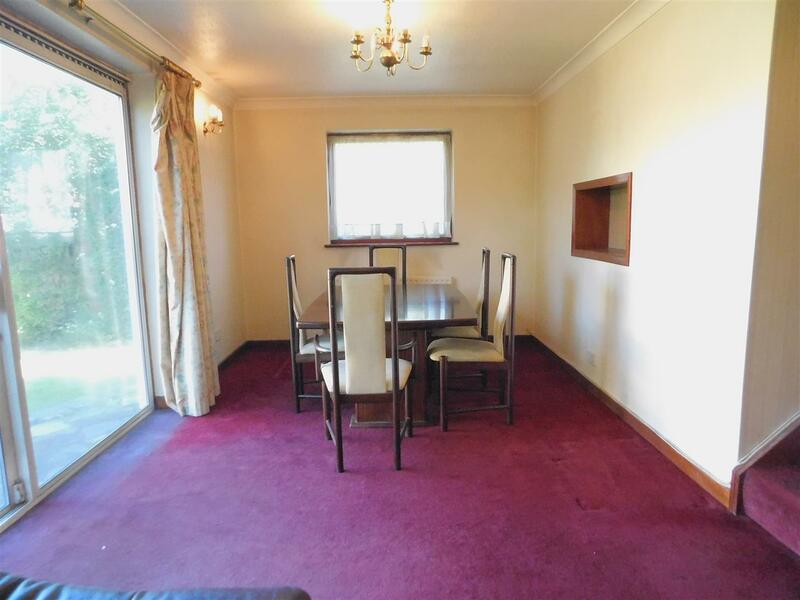 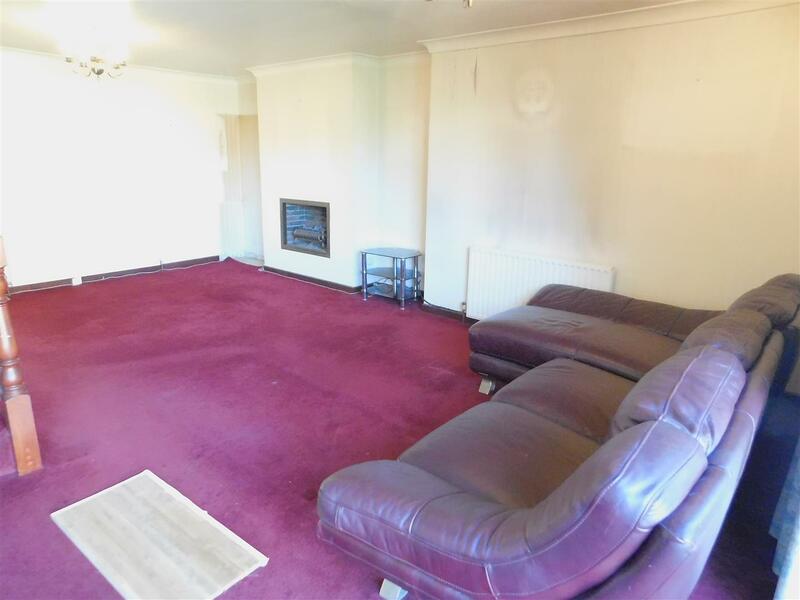 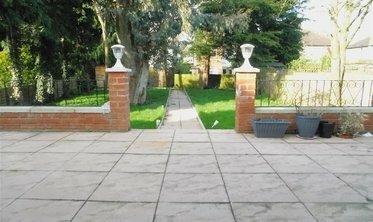 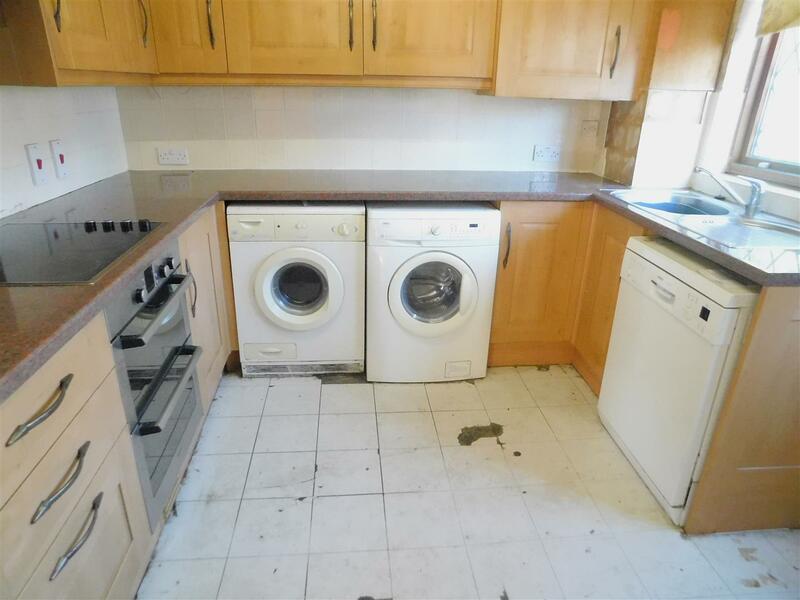 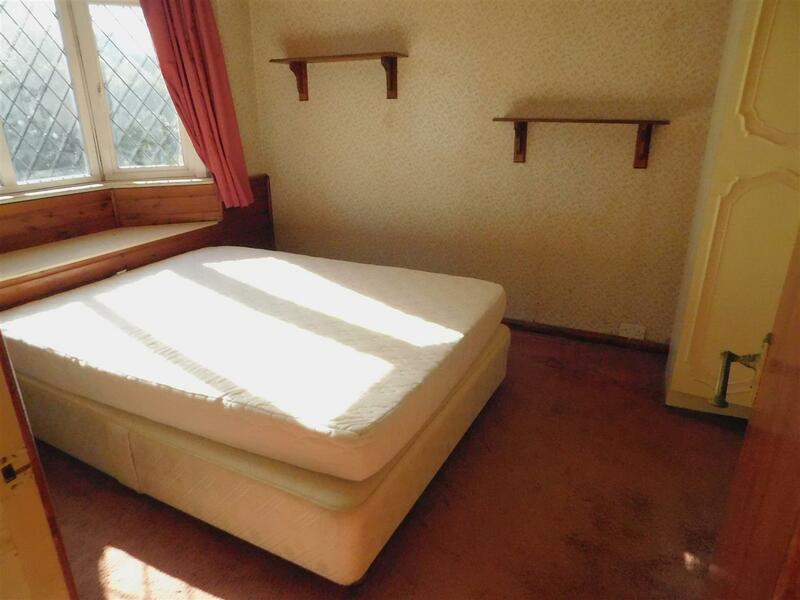 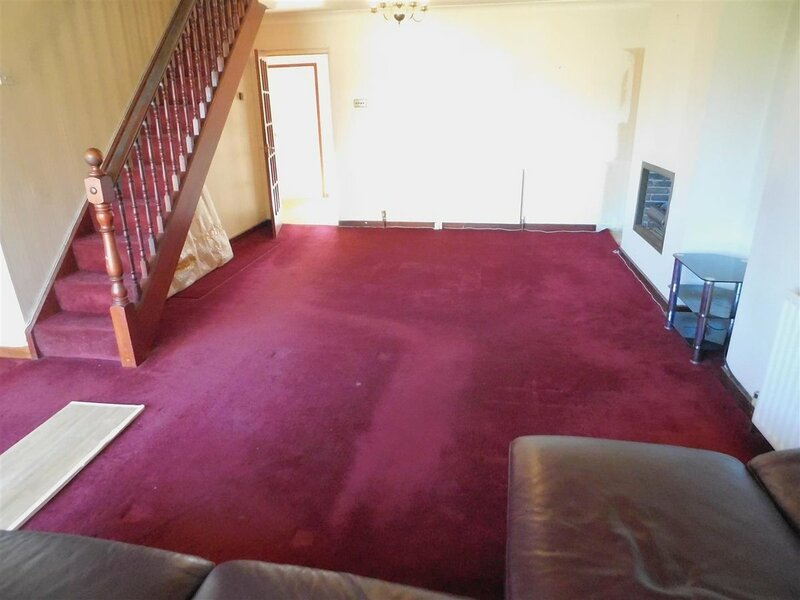 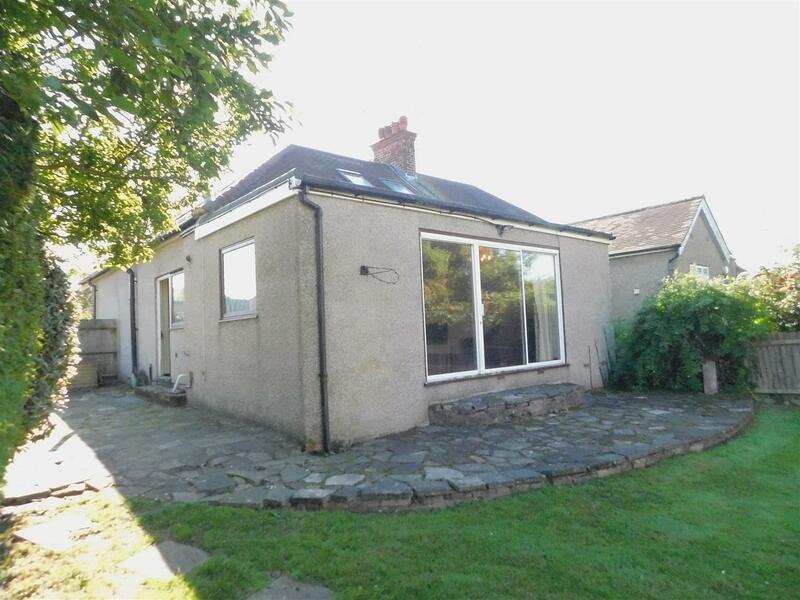 The property would be ideally suited for someone that like to decorate or modernise a property. 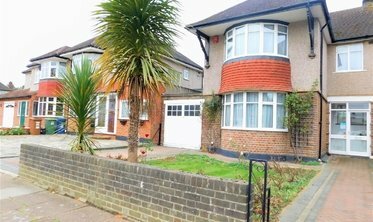 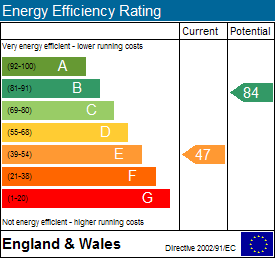 Call us on 0208 429 7355 to see how we can help ease your property journey.